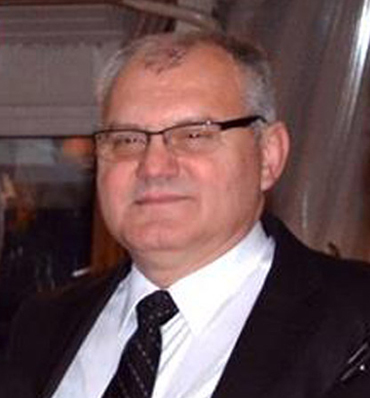 Ilija graduated from the University of St. Cyril and Methodius, Skopje, Faculty of Law in 1984 attaining his LL.B degree. He has a remarkable 28 year experience in Company Law issues, including company set up, transfer of shares, status changes, increase and decrease of shareholders capital, changing the form of the company, appointment and revocation of manager/s and managing and supervisory’ bodies’ members, liquidation, and all other company matters where entering into trade register is required. Before joining Kimova Law office in 2012 he was a co-founding partner and legal advisor at Kim Consulting Ltd Skopje, a leading consulting company involved in the major privatization and corporate restructuring cases in the Republic of Macedonia. His practice there includes involvement in the biggest privatization process in the country according to the Law on transformation of the enterprises with a social capital and in major cases of green field and brown filed foreign investments in Republic of Macedonia. His practice also complements involvement in establishing and registration of legal entities according to various other laws, like civil societies, chambers of commerce, institutions in various fields, like health and education, and also representation of the clients in other types of administrative cases. Human resources issues take an extensive part of his practice as well.